8005 Allendale Drive Landover, MD. | MLS# 1004554575 | Gregory Barnes | Nexttier Realty L.L.C. 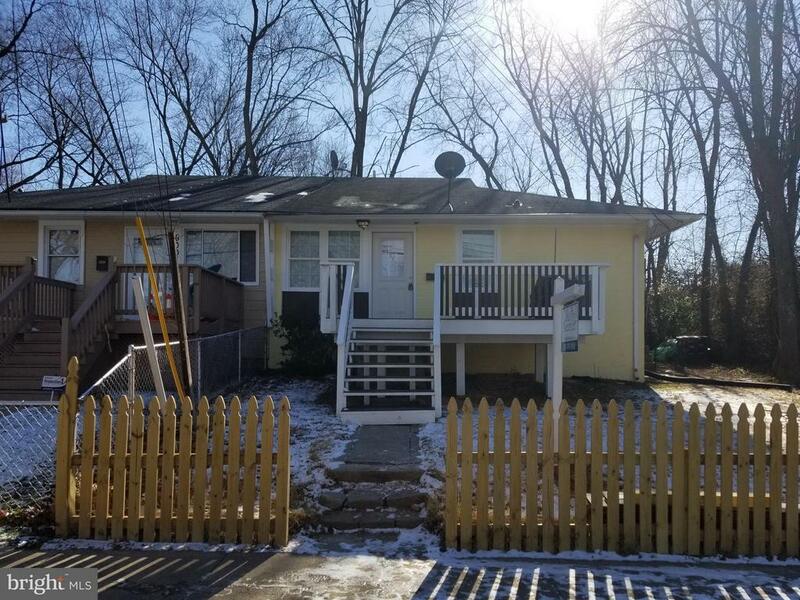 Newly renovated large semi-detached rambler minutes from D.C. Property has Four bedrooms and Two bathrooms. New kitchen and new baths. Hardwood floors on the main level and Wall to Wall carpet in the basement. Home is minutes from DC, fully available and ready for your buyers.